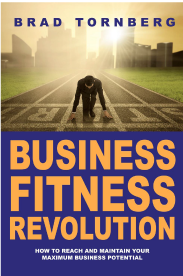 Focused on the paramount value of physical fitness and a systematic process to build and attain your maximum business potential, Brad Tornberg has written this definitive roadmap to reach success. The book is about enabling business owners and executives to listen louder and think faster, re-invent themselves and grow. 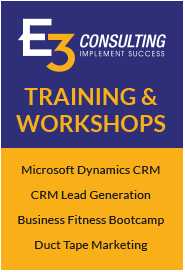 Every professional needs to respond in real-time to today’s ever-changing market dynamics, and Business Fitness Revolution applies powerful insights and lessons learned to lead the way. Coming Soon! Brad’s second book, The Business Brain, to be released next year. Check back for this exciting new series!